A serial arsonist is setting the District of Columbia on fire. Meanwhile, Maggie O'Dell -- author Alex Kava's alter-ego heroine, an FBI profiler -- is, to pun off the plot of this novel, burned out. During her last assignment (in the Nebraska Sandhills, to note), she was shot. She also still is smarting from her divorce and from the death of her boss/mentor. 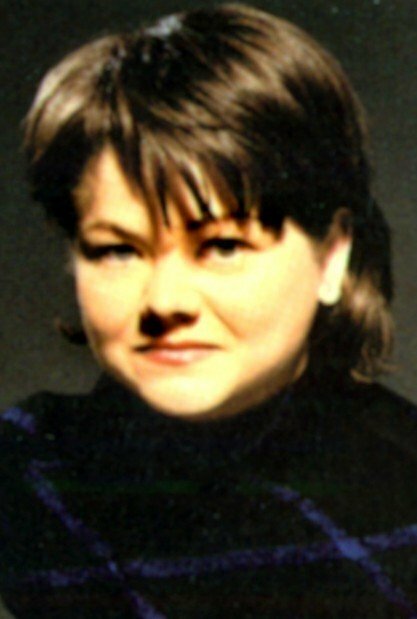 And although she has tracked her share of "murderers, killers, and terrorists," O'Dell never has profiled a firebug. "Fireproof" is the 10th in Kava's series featuring O'Dell, starting with 2000's "A Perfect Evil." A pro, Kava writes as coolly and adroitly as O'Dell profiles. The plot is supremely paced, not veering too often into decoy cliffhangers, but building suspense with each passing chapter. Composing short chapters, Kava's sentences are taut, the prose never distracting. As the arsons become hot news -- and as their first casualties mount -- an ambitious CNN reporter, Jeffrey Cole, takes a journalistic interest in our heroine, spotlighting O'Dell's secretive personal life. The FBI agent faces intense personal pressure from her psychologically scarred mother, forcing series regulars Julia Racine and R.J. Tully to step into more active roles. And then there is newbie Sam Ramirez, the book's most sympathetic character, a camerawoman and assistant to Cole who puts the pieces together faster than the police. 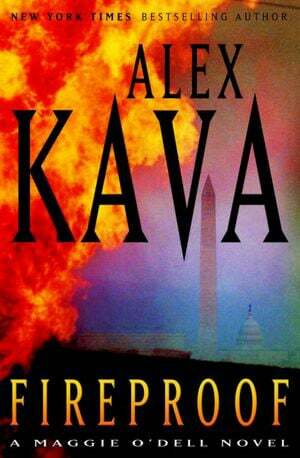 "Fireproof" -- the epitome of a good beach read -- rewards Kava fans and thriller lovers alike.